Mismatch finds out about a trip to London. For Free. But is there really any such thing as free? 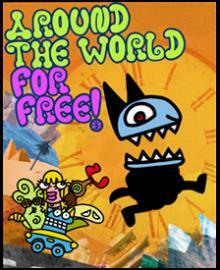 Sheepskin, the pack’s leader, thinks a free trip is no big deal. He claims he can go all the way around the world without paying a cent. His friend Kebab bets that he can’t. Sheepskin goes one step further -not only can he do it for free, but in a mere 80 days, just like Phileas Fogg did. And so begin the weird adventures of the thrill-seeking pack. One of the most expensive feature-lenght toons ever to come out of Italy. Inspired by the opera, but made for children (with a happy ending!) tells the story of an epic battle between the peaceful inhabitants of a forest world against the invading enemies of a desert empire. 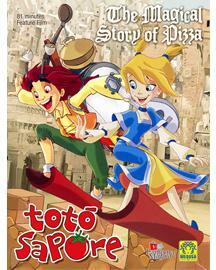 The incredible story of how pizza was born, in a fragrant animated comedy.Toto Sapore is a peniless, cheerful ministrel with a simple dream: to be a great cook. Throughout an unexpected inheritance of magical pans, Toto soon becomes a chef for Naples royal family. 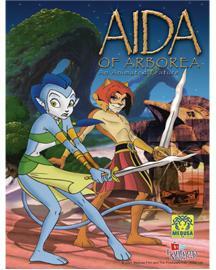 In the palace Toto falls in love… but his romance is thwarted by an evil witch that also starts a local war. 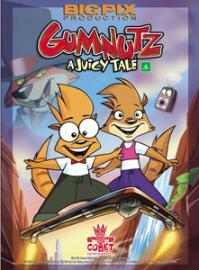 Gumnutz follows the adventures of Claude, a neurotic and withdrawn young Numbat, who inherits the struggling Gumnut Juice Factory from his step-Uncle Kelvin. 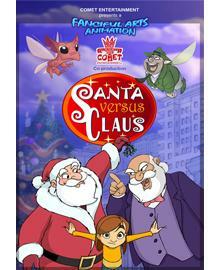 Claude’s nemesis is a fox called Hot Shot Charlie, and he and his cronies want to find the secret Formula for Gumnut Juice and destroy the factory. Hot Shot kidnaps Uncle Kelvin, the only one who knows the Formula, triggering Claude’s epic journey. With an encrypted poem and a little help from his pals, Claude has to rescue Kelvin, find the secret formula, stop Hot Shot Charlie’s evil plan and in the process overcome his terrible fears and shyness.